Download free Faucet PowerPoint Templates and backgrounds including awesome pipeline diagrams and PowerPoint templates. 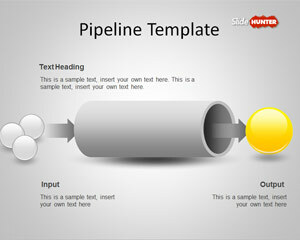 Free Pipeline PowerPoint Template is a simple presentation template for PowerPoint with a pipeline layout and design. 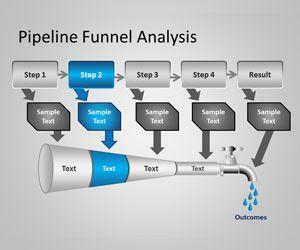 You can download this free pipeline template to prepare sales pipeline slides or funnel diagrams in PowerPoint.